Dental Assistant – Hate Your Job? In a lot of instances, when you are a Dental Assistant, you are able to generate a good income with great benefit packages. This is a career that enables you to work in any place in the United States. Also, the need for Dental Assistants is increasing rapidly. 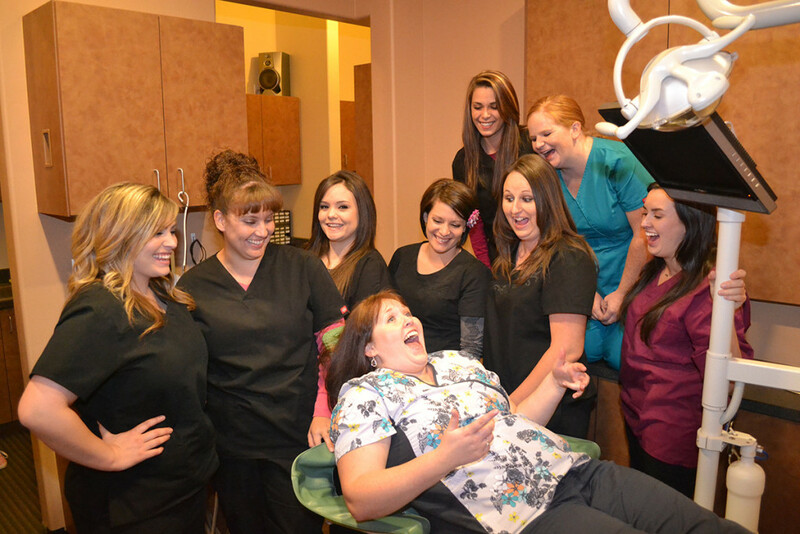 A lot more reasons exist on why it is sensible to consider a career in Dental Assisting. Discover more about this. In Only 13-weeks, you can obtain the skills you need to be employed! At times, the availability of skilled assistants has been lacking in my dental practice. I noticed these requirements and launched this Dental Assistant School. This dental assisting program is compatible with California requirements and is a great use of my enthusiasm for teaching and knowledge. The U.S. Department of Labor Statistics states that skilled dental assistants are in short supply. It is possible for you to make a positive impact in people’s well-being and lives. The Bureau of Labor Statistics states Dental Assisting falls third among the fastest growing professions where a degree in college is not necessary. Through 2020, the Dental Assisting position is anticipated to grow more quickly compared to the average profession. Therefore, in precise terms, what is a Dental Assistant? A Dental Assistant provides professional services in a dental office, offering patient care. In addition, they undertake numerous responsibilities both in the laboratory and office. When you are a Dental Assistant, it is possible for you to generate an income of between $12 and $26 per hour! A study carried out by Dental Assisting National Board discovered in the United States that the average income for a regular Dental Assistant was $31,739. Dental Assistants also enjoy job security. The reason is because the need for dental assisting specialists is more than the supply. This is an advantage for you. In addition, you are able to search for employment in any part of the United States; therefore, you are not restricted to a specific geographical region! Are you looking for an exciting new career, one that you can finally be proud of? If you said “YES” then a career, as a Dental Assistant, might be right for you. Don’t wait… Email or call (760) 691-1933 today to reserve a spot in our next Dental Assisting class (or visit our Google dental assisting page). We look forward to hearing from you soon!